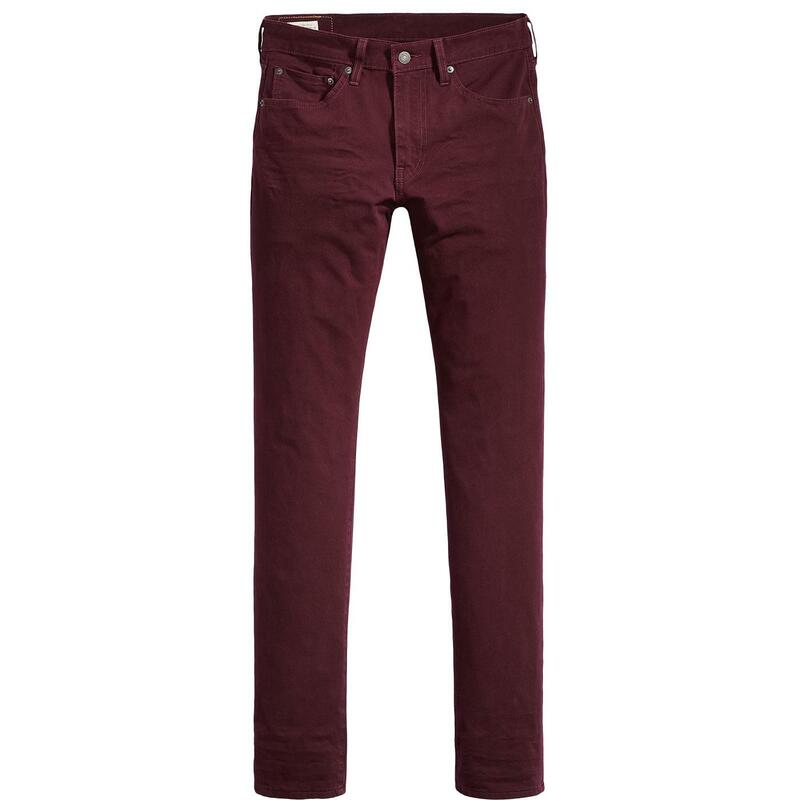 Levi's 511 men's retro slim fit stretch chinos in a seasonally sublime mulled wine. Levi's 511 chino trousers cut in a slim cut for a sharp mod edge and finished with subtle tonal stitching. Crafted from 4-way stretch cotton - Levi's innovative stretch technology woven into the horizontal weft threads and vertical warp threads for increased comfort and mobility. 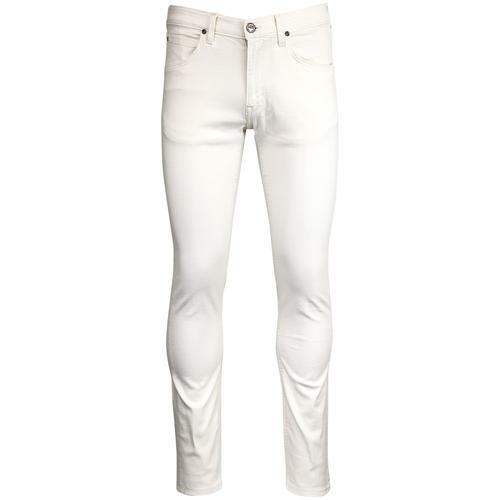 Equipped with built in recovery to ensure the jeans keep their shape. 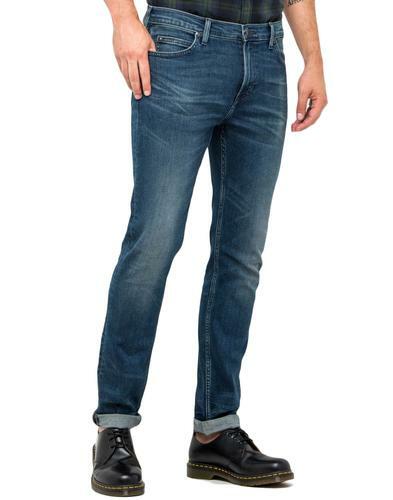 These Levi's 511 chino jeans are both super stylish and super comfy! Perfect for teaming with a Levi's sweatshirt or classic denim sherpa trucker jacket! 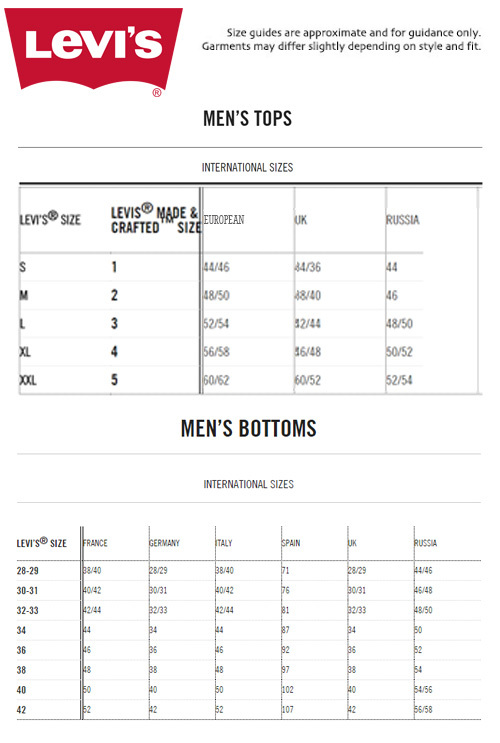 Between a skinny and straight fit, Levi's 511 slim fit chino jeans are cut close without being too restricting. An indie slim fit with room to move, these 511 Slim Fit chinos possess a hint of sharp and tailored Mod finesse! 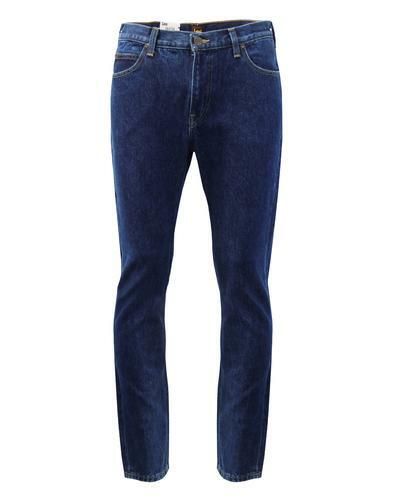 Levi's 511 chinos sit below the waist with a slim leg from the hip to the ankle. 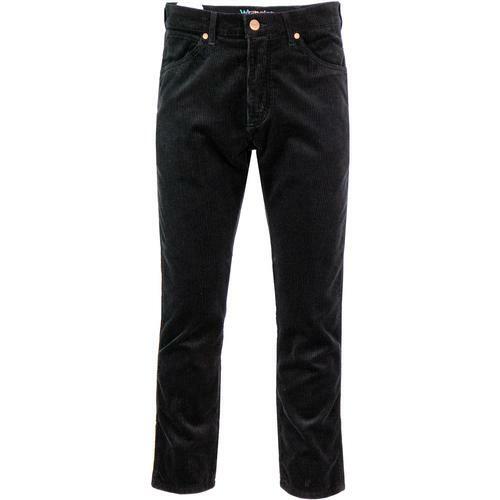 - Levi's® 511 slim fit chino Trousers in mulled wine. - Tonal Levi's Batwing stitch back pocket branding. - SKU: 04511-3034 Levi's® Slim Fit 511 Chinos.